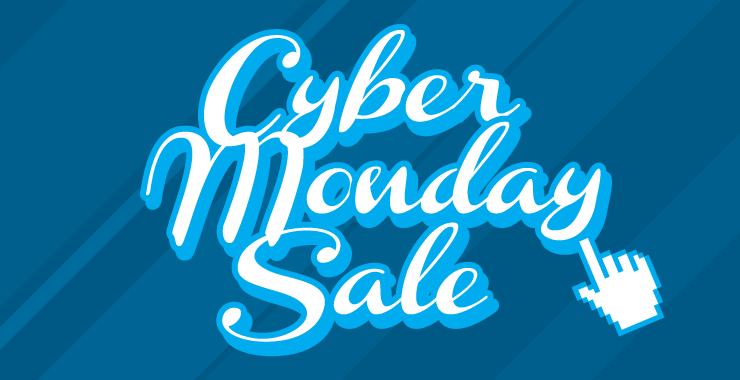 To mark Cyber Monday, GTAGunSafety.com is offering our steepest discount yet on all our Firearm Safety (CFSC/CRFSC) and Hunter Education Courses – a whopping 33% OFF all our remaining 2015 courses, and available 2016 courses. This offer runs for today only, November 30, 2015. To take advantage of this once-a-year discount opportunity, sign up for your course online and complete the registration steps. You may complete the payment online, or offline to take advantage of this low price. On a $260 combined CFSC/CRFSC course, this discount amounts to $96.95 off, including the HST! You have until midnight tonight to take advantage of this discount, so register soon! Discount is applied at payment finalization – your discounted total will be shown before selecting your payment method.